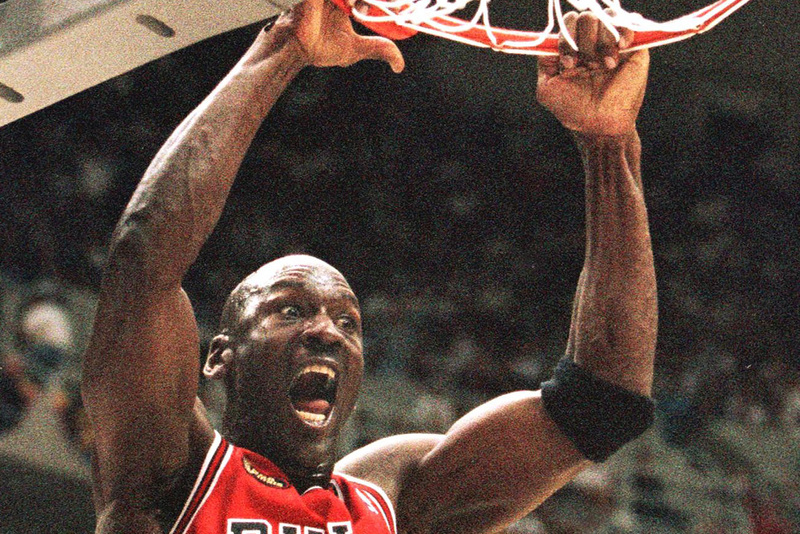 In the ’90s, no athlete was bigger than Michael Jordan. 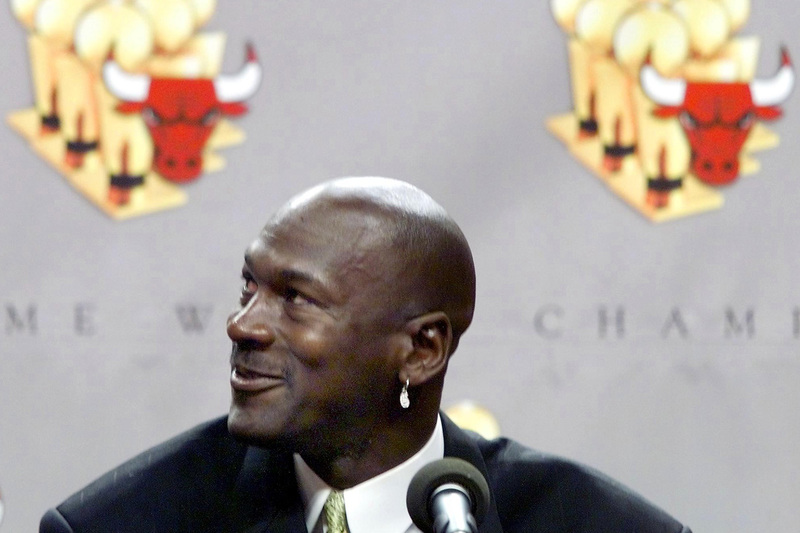 He was the face of the Chicago Bulls, a budding MLB star, a movie star, and a fashion mogul. At his peak, he was unstoppable, winning six NBA titles in eight years. At his lowest, he was still able to pack arenas for the Washington Wizards. 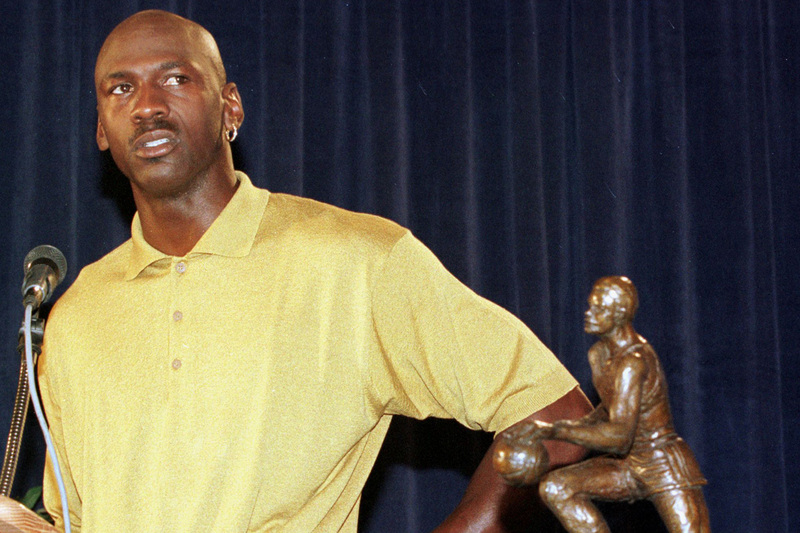 The career of Michael “His Airness” Jordan is as filled with success as it is full of drama. Here is everything you need to know about the GOAT of the NBA. You won’t believe how far he went to stay loyal to Nike at the Olympics! 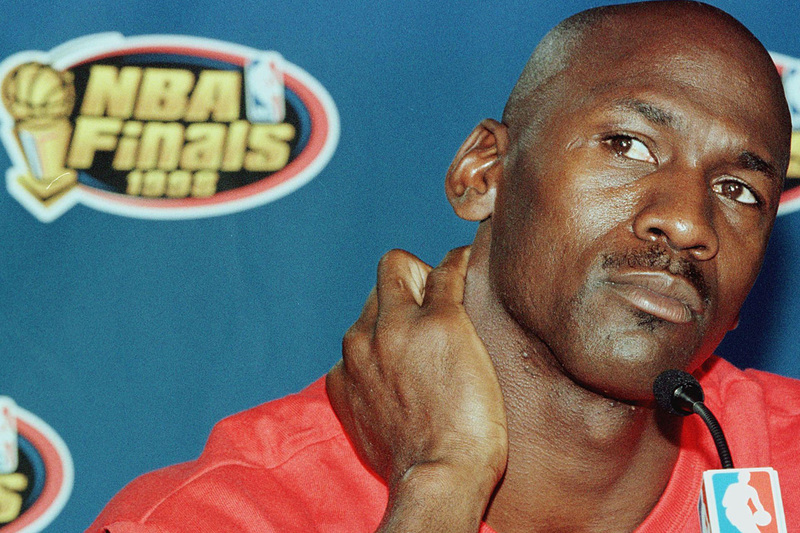 Michael Jordan was not handed an easy path to the NBA. When he was in high school, he originally wanted to follow in his father’s footsteps and play baseball. Then he fell in love with basketball. 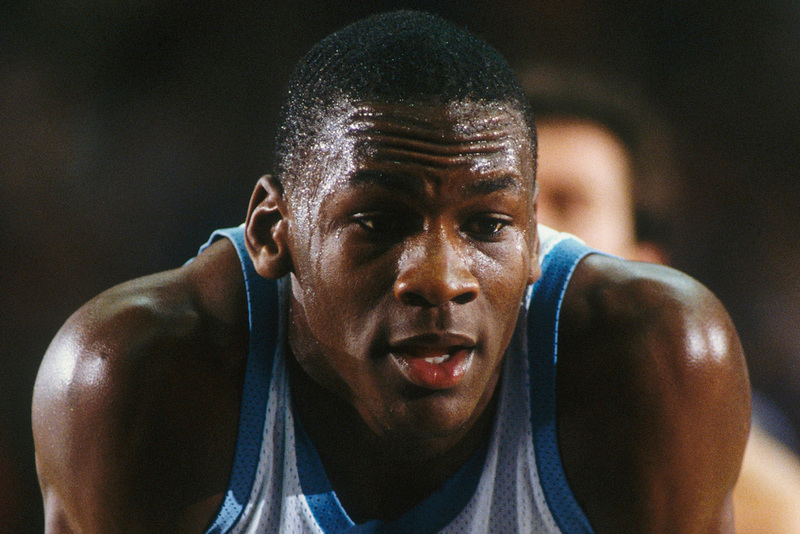 As a sophomore, Jordan tried out for his high school team, and was told he was too short. Being the man he is, Jordan refused to quit. He began practicing obsessively to hone his skills. A sudden growth spurt of four inches that summer helped. The next time Jordan tried out, magic happened. 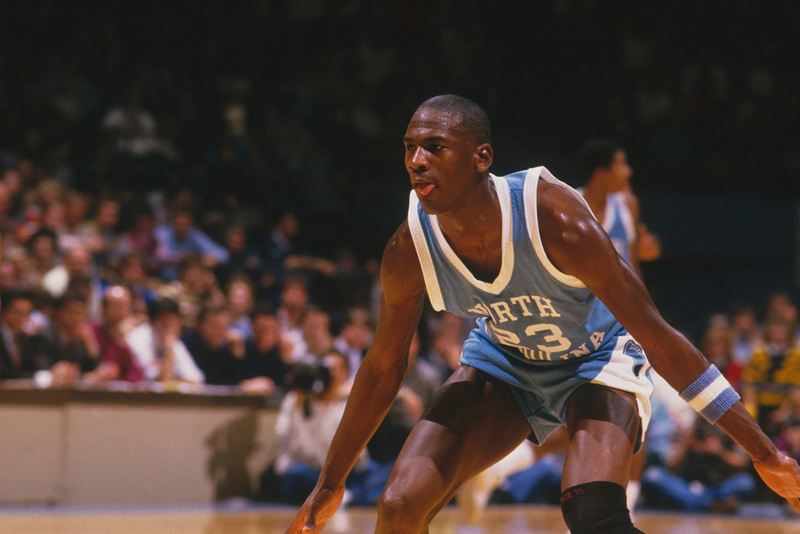 As a junior and senior in high school, Michael Jordan averaged 25 points a game. His final season he was chosen to be on McDonald’s All-American Team. Colleges lined up to recruit him, and he ended up accepting a scholarship offer from North Carolina. In his first year at UNC, the school won the National Championship. Can you guess who made the game winning shot? Michael Jordan. He played for the school for three seasons, choosing to enter the NBA in 1984. The Chicago Bulls took him with the third overall pick and never looked back. Next, find out who almost sponsored him instead of Nike! 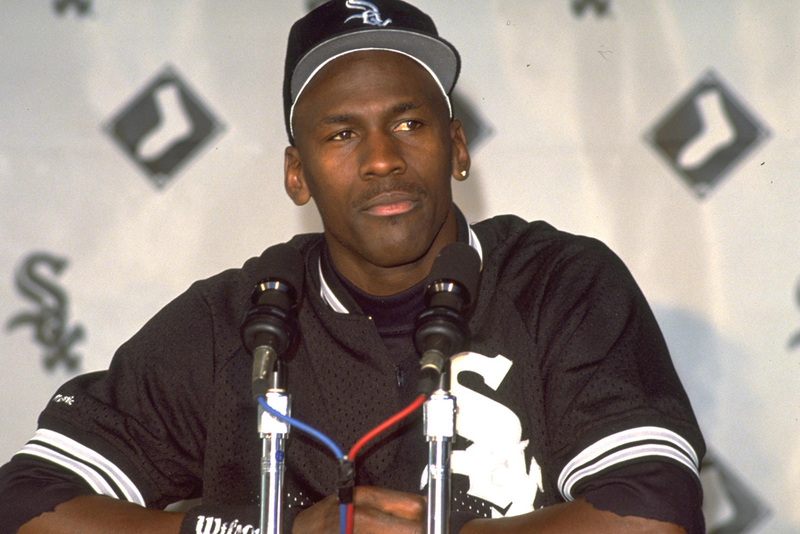 These days, it unfathomable to think any clothing or lifestyle brand would have said no to Michael Jordan. 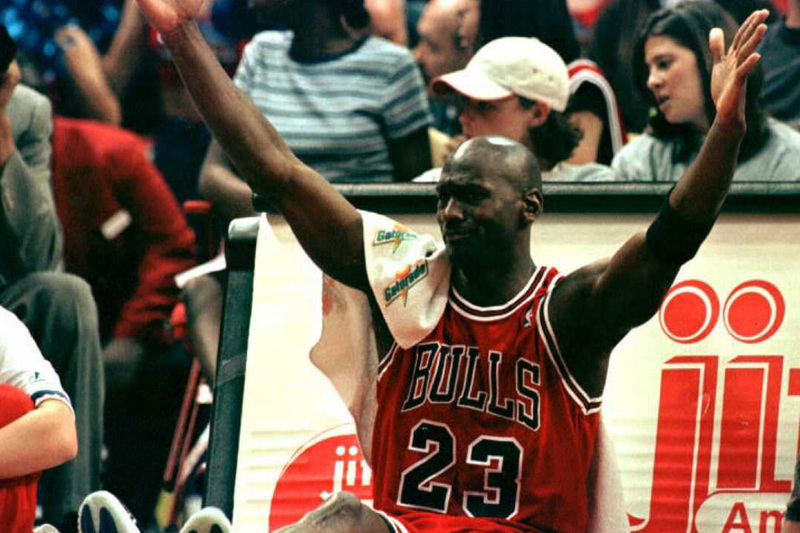 The Jordan Brand, thanks to Nike, has become a multi-billion dollar company. 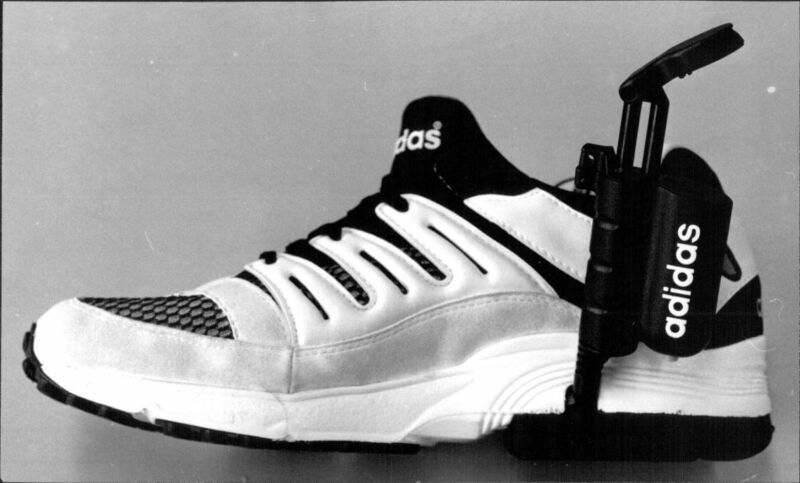 In hindsight, Adidas might regret rejecting a possible branding partnership with him early in his career. At the time Adidas rejected Jordan, they were only looking to sponsor NBA stars who were over seven feet tall. Jordan was half a foot too short for their liking, and they said no in a decision that has not aged well. Jordan wasn’t a fan of the piece, and has refused to speak with Sports Illustrated since. To be fair, Jordan’s transition to MLB was not stellar. He spent one season in the White Sox minor league system and never cracked the major league roster. Ahead, learn the reason Jordan attempted an MLB career in the first place! In 1993, Michael Jordan retired from the NBA for the first time. He cited a lack of desire to keep playing, but the truth was more rooted in his father’s death. Jordan’s father had always wanted his son to play baseball, so after his passing, Jordan tried to bring that dream to life. The owner of the White Sox, Jerry Reinsdorf, was also the owner of the Bulls, making the initial transition easy. For his minor league career, Jordan hit .202 with three homeruns and 51 runs batted in. In 1995, he returned to the NBA, rejuvenated and ready to win more titles. While most athletes have clauses in the in their contracts prohibiting them from playing sports outside of their profession, Michael Jordan was special. He had what was called a “love of the game” clause that allowed him to play pick-up basketball games at any time, against whoever he wanted. In comparison, Patrick Mahomes was told by the Kansas City Chiefs in 2019 that he could no longer play basketball in the offseason because there was too much risk of injury. 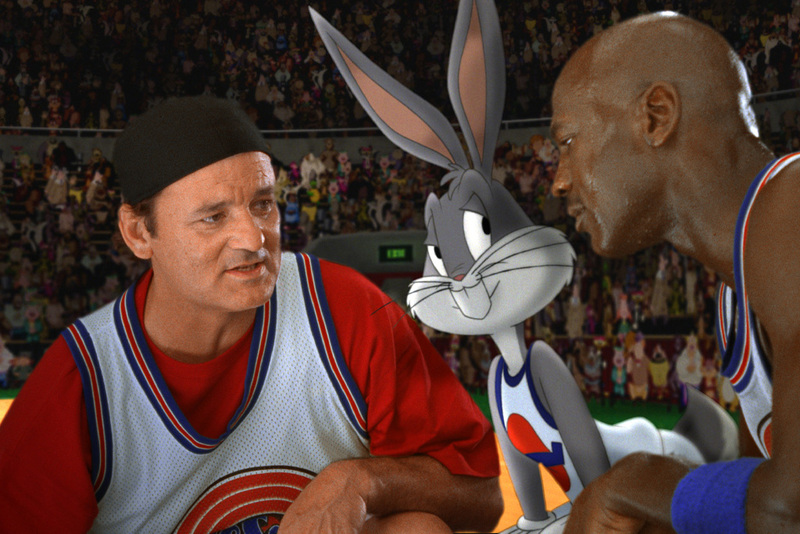 In 1996, Space Jam was released, pairing Michael Jordan with Bugs Bunny as they tried to beat the Monstars at a basketball game to save the planet. The movie was a massive hit, but it wasn’t the first time Jordan has been paired with the cartoon rabbit. Warner Brothers decided to make Space Jame after the popularity of a 1993 Nike commercial. The shoe brand put the odd couple together in a Super Bowl ad. Three years later they re-teamed with a host of comedic greats to star in the highest grossing basketball film of all-time. Coming up, we reveal the lengths Jordan is willing to go to show Nike his loyalty. 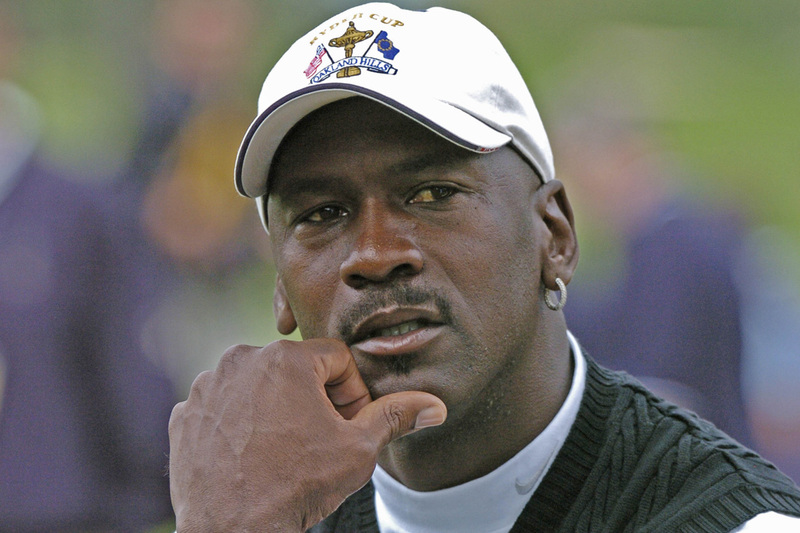 Michael Jordan was playing for the Washington Wizards in 2001 when tragedy struck on September 11. After the attacks, Jordan pledged to donate his entire years salary to victims of the incident. The first $100,000 went directly to children who lost parents, and the rest was donated to relief efforts. Jordan wasn’t the first athlete to donate a year’s salary to a good cause, and he won’t be the last. In 2017, Eagles defensive player Chris Long donated his entire salary to educational equality efforts. Michael Jordan knows that part of protecting his brand is suing other companies when they try to profit off of his likeness. For every lawsuit he has won to maintain control, he’s taken the money and donated it to charities; 23 different charities to be exact. Up next, we dive into just how good Jordan’s rookie season was. Michael Jordan’s first year in the league was incredible. He averaged 28 points per games, was named an All-Star, and won the Rookie of the Year. He also scored 40 or more points in six games! 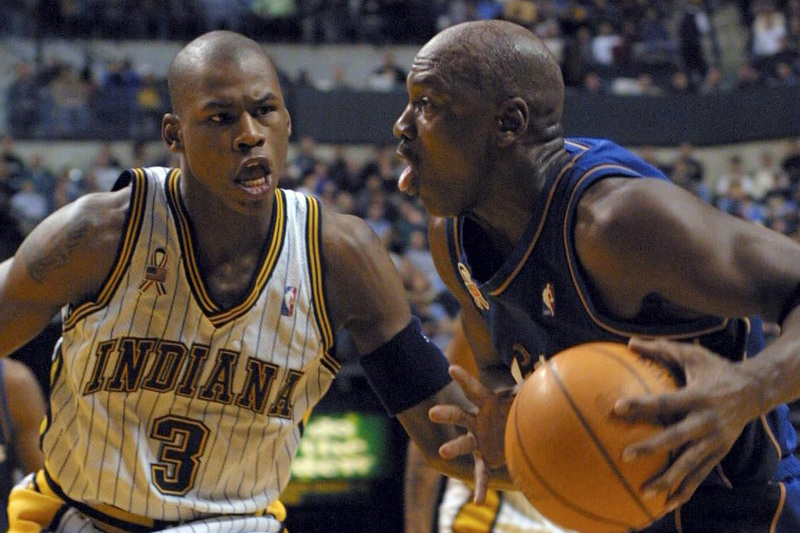 Most players take a year or two to develop, but Jordan proved he was ready from the get-go. Of course, Jordan wasn’t satisfied being a rookie sensation who dropped out of college to join the NBA. Two years into his career, the superstar returned to school to finish his geography degree. The biggest reason Michael Jordan is considered the greatest basketball player of all time is because of his six NBA titles. 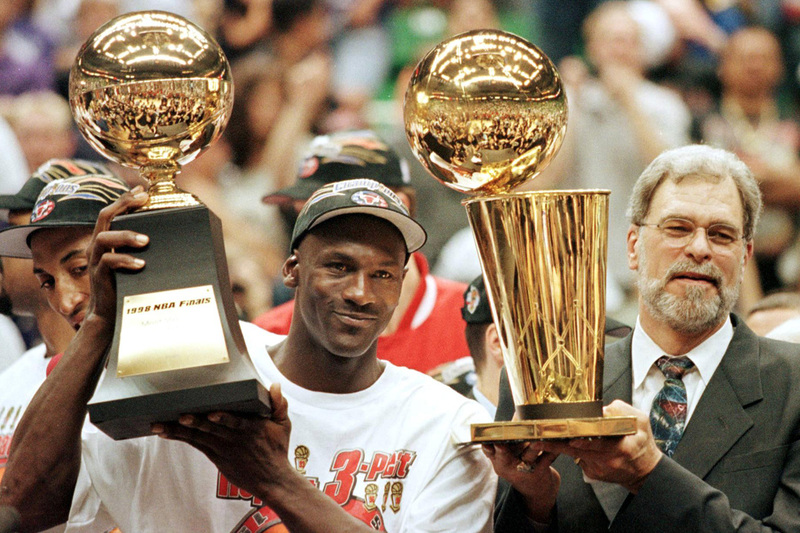 Jordan was a perfect 6-0 in finals series appearances. 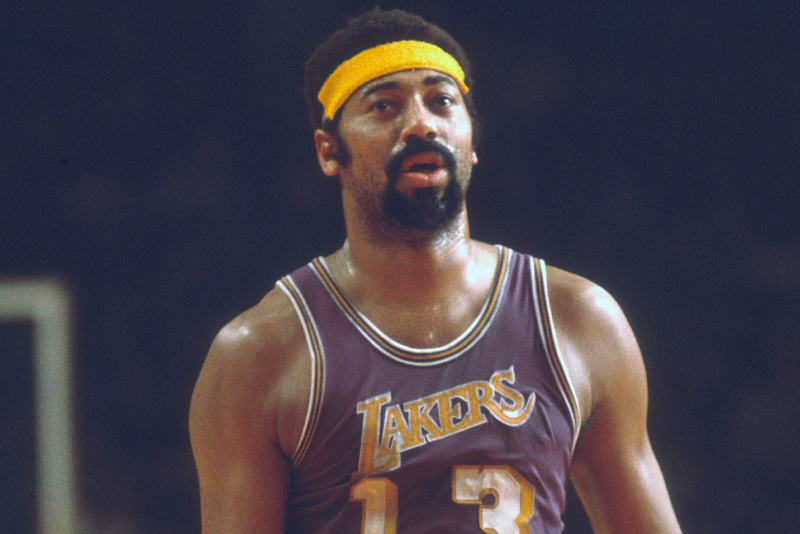 From a purely statistical standpoint, however, he’s second best to Wilt Chamberlain. That doesn’t mean Jordan didn’t try. He was the second player to ever score 3,000 points in a season in 1986. Two decades earlier, however, Chamberlain scored over 4,000. There is one category Jordan can claim dominance in; his 30.12 career points per game average bests Chamberlain’s by .05 points! 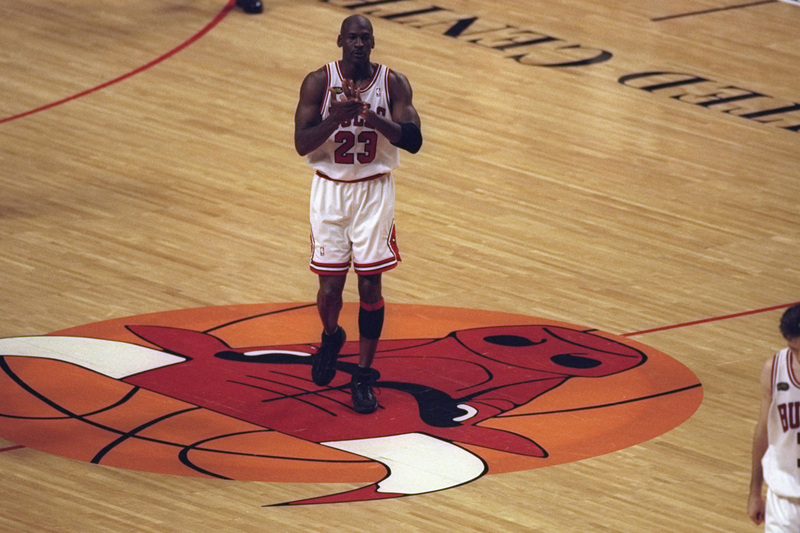 Michael Jordan knew how to put on a show. He wasn’t the tallest NBA player, but he knew fans of the era loved a good slam dunk. In one particular game, he accepted a fan’s challenge to dunk on “somebody your own size” after posterizing 6’1″ John Stockton. Jordan took on Melvin Turpin next. Turpin was 6’11” and should have blocked him easily. It’s safe to say the arena went bonkers when Jordan showed up the big man. 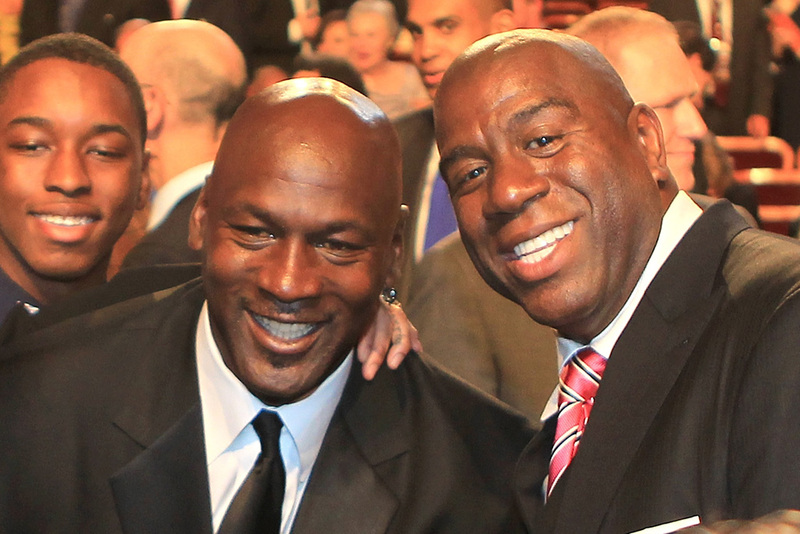 Growing up, Michael Jordan idolized Magic Johnson. He was such a big fan that at one point early in his career, he wanted to be known as “Magic” Jordan. Luckily the moniker didn’t last. “His Airness” has a better ring to it, don’t you think? Jordan still found a way to honor Magic, putting the name on a personalized license plate for his first car, a 1976 Grand Prix. These days, he doesn’t need to idolize Magic, he works with him as an owner. Johnson is a co-owner of the Dodgers while Jordan owns the Hornets. Still ahead, the truth behind the “Jumpman” logo is revealed! To promote their Air Jordan brand of shoes, Nike uses the “Jumpman” logo, a picture of Michael Jordan performing a slam dunk in mid-air. At least that’s what Nike wants you to think it is. The logo actually came into being during a photo shoot for Life magazine in 1984. Life staged Jordan performing a ballet move called the “grand jete” to imitate the movement of him going airborne. If you look at the logo, then watch a clip of Jordan dunking, you will see the two actually have very little in common. 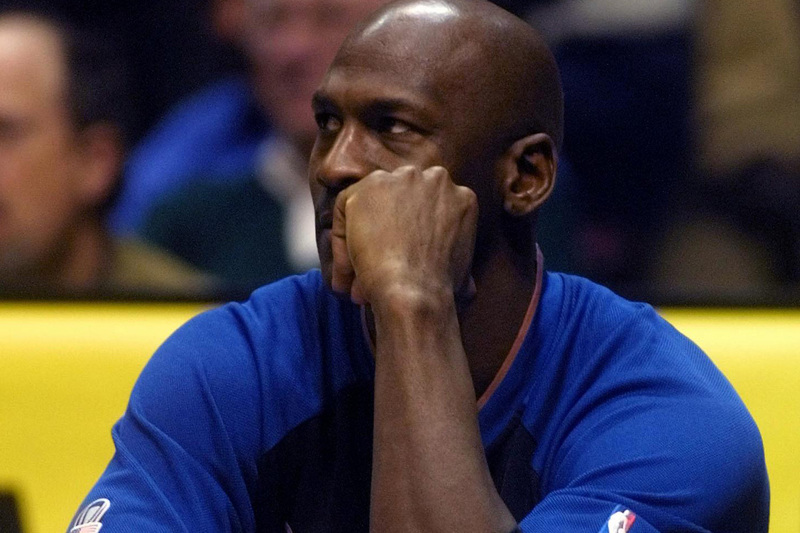 It took Michael Jordan three retirements to leave the NBA. As you already know, his first retirement came in 1994 when turned to MLB to continue his sports career. His MLB detour didn’t last, and he returned to the Bulls in 1995. After winning three more titles with Chicago, Jordan again retired, promising he wouldn’t return. Two tears later he broke his promise, joining the Washington Wizards. Jordan suffered through two injury-riddled seasons before retiring for a third, and final, time. When an athlete signs a sponsorship deal, that means they cannot be photographed wearing another brand. Sometimes, as in the case of the 1992 Olympics, this proved nearly impossible. 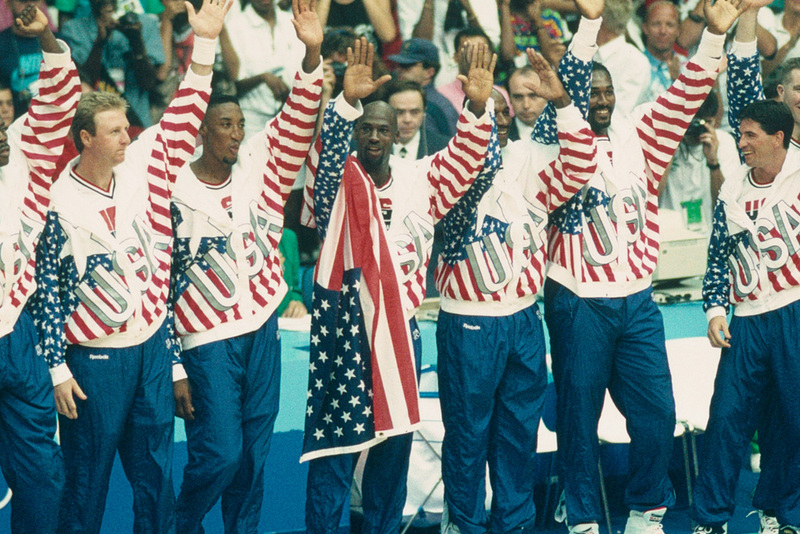 Team USA had its clothing made by Reebok, which was a clear conflict of interest for the Nike-sponsored Jordan. One of Michael Jordan’s most famous games is “The Flu Game.” Jordan was battling the flu during game five the 1997 NBA Finals and scored 38 points, leading his team to victory. After the game, he gave his shoes to Utah Jazz ball boy Preston Truman. Years later, Truman put the signed shoes up for auction and the winning bid was $104,765! The large sum doesn’t compare to the most money anyone has ever paid for sports memorabilia, though. A 1920 Babe Ruth jersey sold at auction for an insane $4.415 million in 2012. 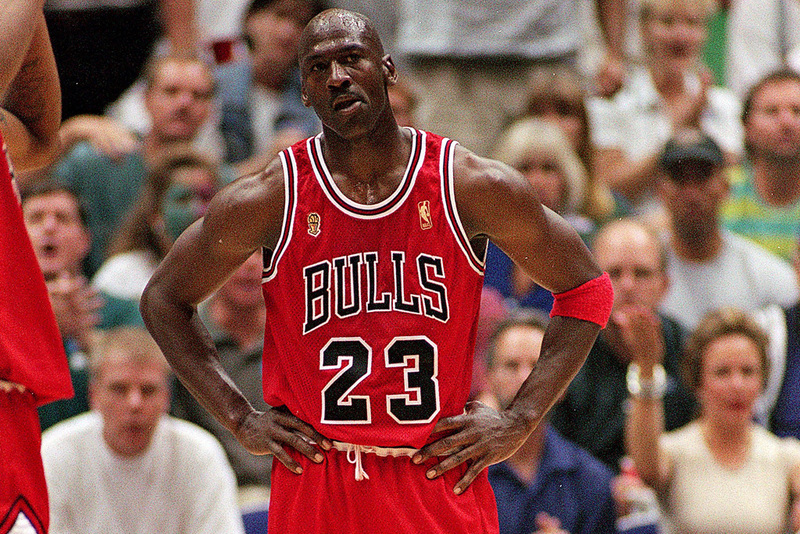 Michael Jordan is most famous for wearing the number 23, but it’s not the only number he ever wore. 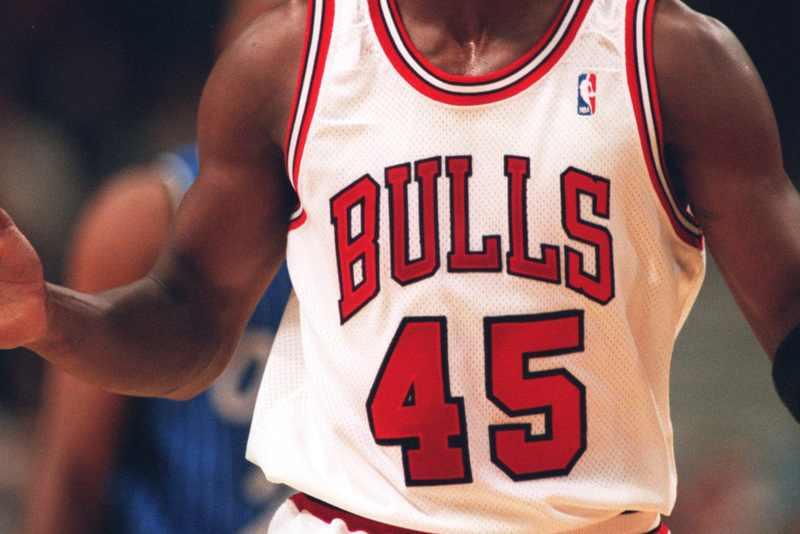 Sometimes he wore the number 45 in honor of his brother, Larry. And then there was that one time he wore the number 12. Jordan was forced to wear a backup jersey during a game in 1990 when an arena employee in Orlando stole his gamer. The nameless jersey was embroidered with the number 12 and didn’t prove to be a problem; Jordan scored 49 points. 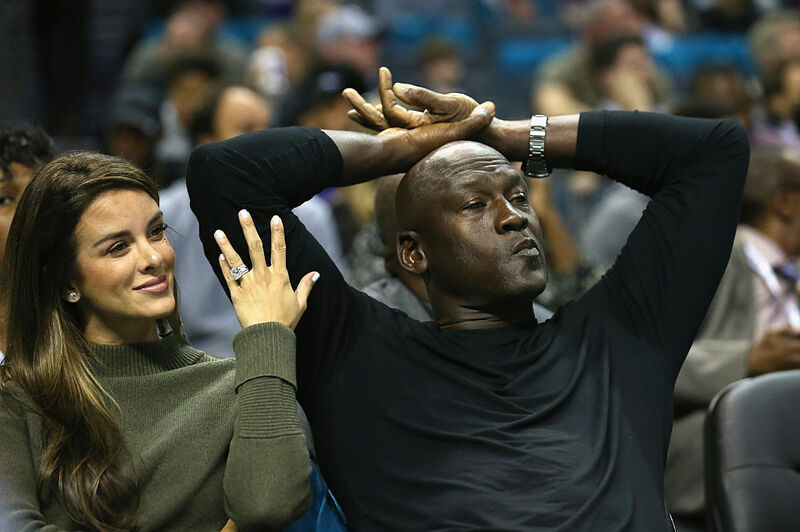 It’s no secret that Michael Jordon loves to gamble. The night before a playoff game against the New York Knicks in 1993 he was caught at an Atlantic City Casino. He admitted he lost nearly $60,000 that night. Then again, that kind of money is pocket change to a man worth millions. 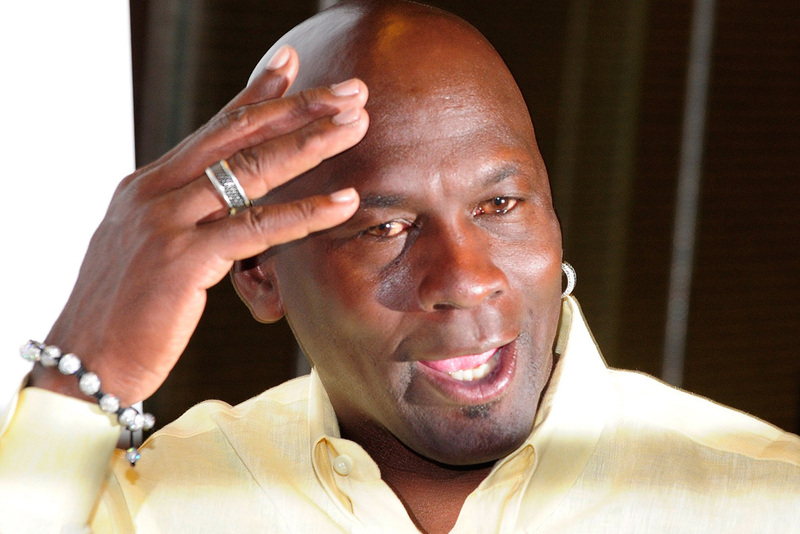 Here’s one rumor about Michael Jordan we can confirm is true. In Space Jam he says he always wore his UNC shorts under his Chicago Bulls shorts for good luck. The line wasn’t made up for the movie. 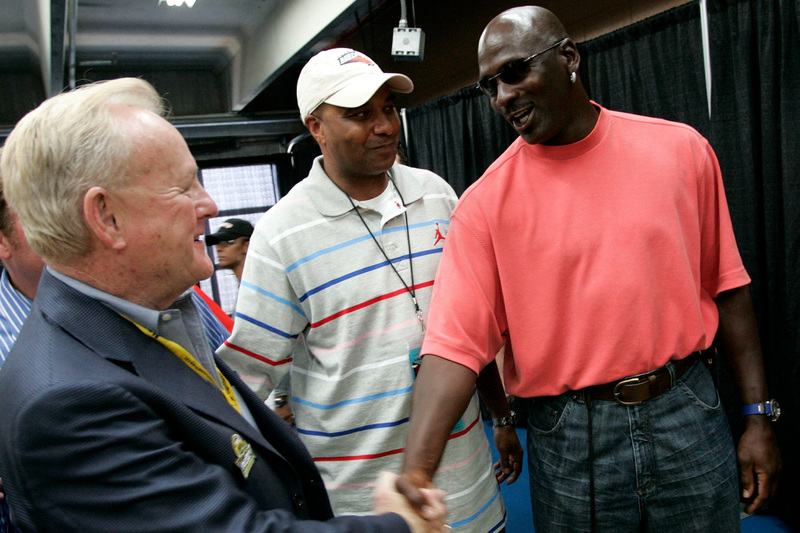 Jordan’s Bulls shorts were so baggy because it was the only way he could wear both. Eventually, Jordan was so popular that other players started wearing baggier basketball shorts, too. He wasn’t trying to start a fashion trend, but that’s exactly what ended up happening. If you’ve ever watched Michael Jordan then you probably know he has a propensity to stick out his tongue when he needs to focus. It turns out the move runs in the family. Growing up, Jordan’s father and grandfather both did the same thing. When they needed to reach back and find that extra gear to get the job done, nothing worked better then sticking out their tongue. 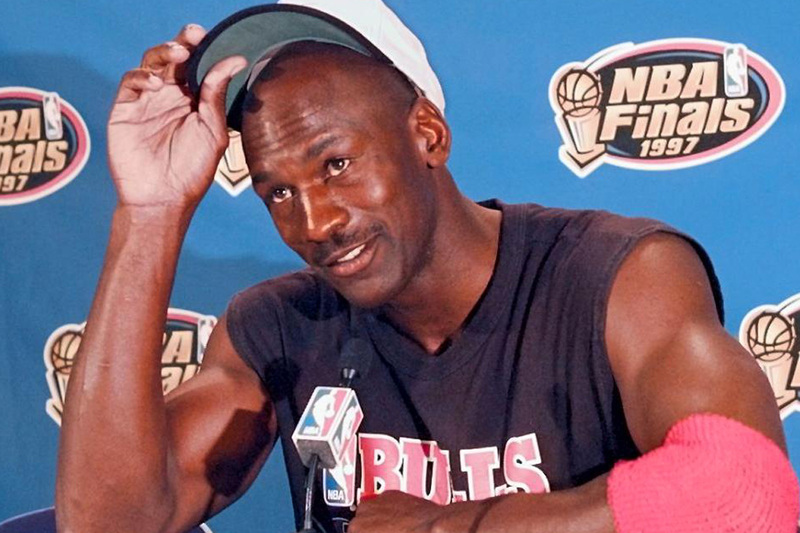 Did we mention that Jordan’s first basketball trainer was his father? Something you might not know about Michael Jordan is that he’s scared of water. As a child he was playing with a friend in the ocean when an undertow took hold. Jordan’s friend was unable to free himself and drowned. The trauma has stuck with Jordan his entire life, leading to a fear of water. Later, when he was 11-years-old, Jordan almost drowned himself at a baseball camp. Today, he finds it hard to be on the water, even on the safety of a boat. 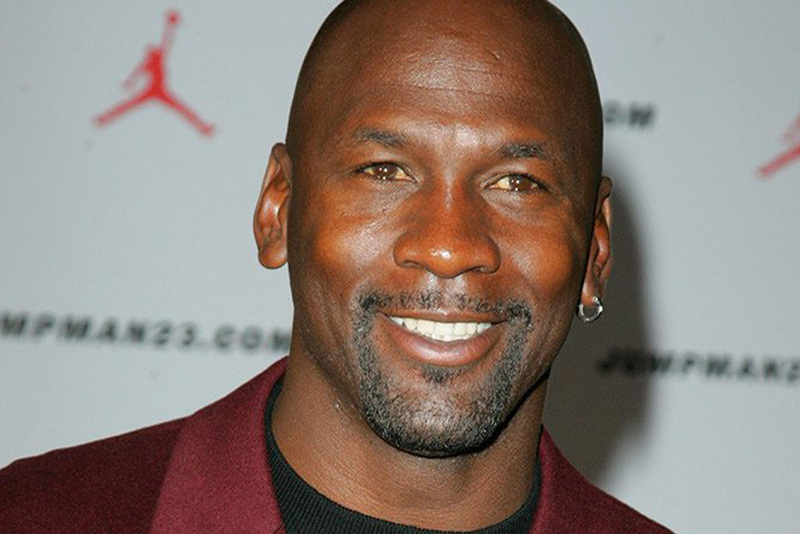 Michael Jordan’s name is synonymous with the number 23. Athletes is every major sport wear the number in tribute to one of the greatest basketball players of all-time. Let’s revisit that day Jordan wore the number 12. If you remember his jersey was stolen. Before taking an unassigned jersey with the number 12 on it, Jordan tried on a fan’s replica jersey. Unfortunately, the jersey didn’t fit, so Jordan had to settle. It doesn’t hurt that he ended up scoring 49 points! Starting in 1990, Michael Jordan and the Chicago Bulls did something that no one thought was possible. For eight years, the team never lost more than three games in a row, including in the playoffs. That span included 500 games and 126 playoff games. Ben Blatt of the Harvard Sports Analysis Collective did the math to figure out the odds of the the run happening, and came up with one in 140. Will it ever happen again? Michael Jordan holds many records. One of his records that is considered untouchable is one he didn’t achieve until he was in his 40s. To this day, Jordan is the only player over 40 to average 20 points per game and score over 40 in a game. 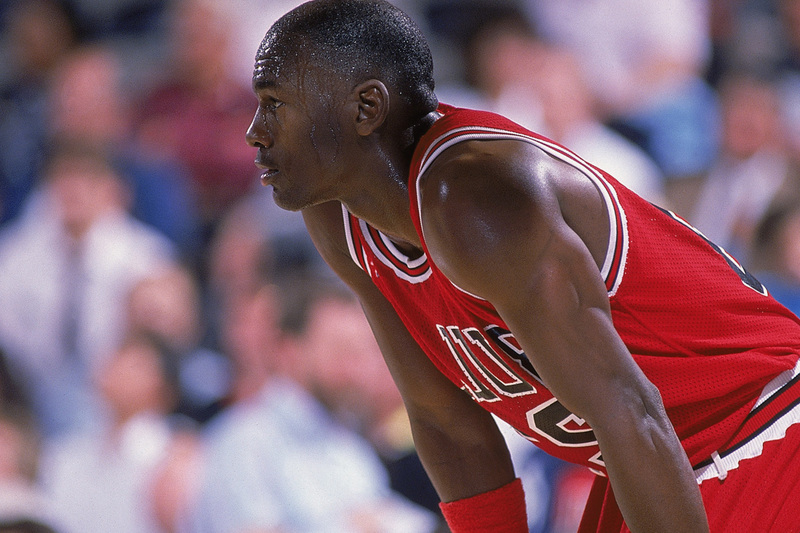 In 1996, even before his career was over, Jordan was listed as one of the top 50 NBA players of all-time. After setting his “old age” record, he’s easily top five, if not alone at the top. No, we’re not talking about Space Jam. 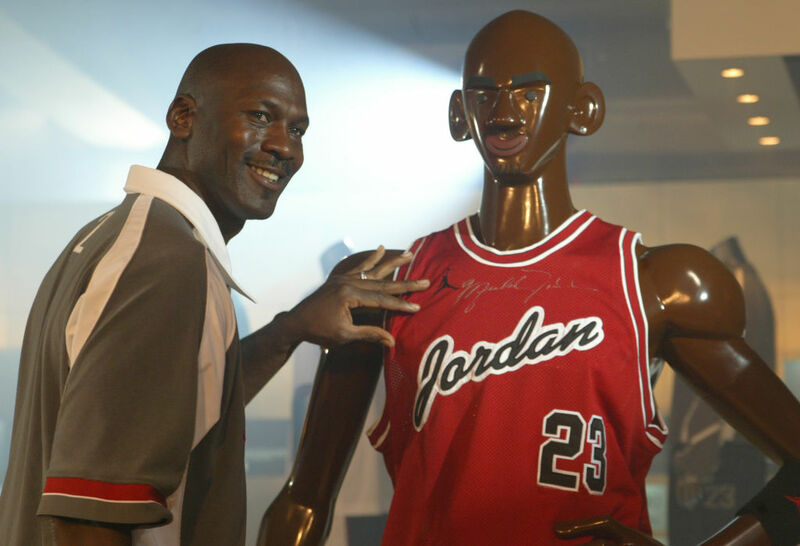 Before the 1996 Looney Tunes basketball film came out, Michael Jordan was a cartoon himself. For two years, ProStars aired, turning hi, Bo Jackson, and Wayne Gretzky into cartoon superheros. The athletes did not voice their own characters, although they did answer fan questions as part of the show. Today, it’s rare to come across clips of the failed Saturday morning cartoon, although some can still be found on YouTube. Michael Jordan first teamed with Nike in 1985 to start the Air Jordan brand. Since its launch, it has become one of the most successful shoe lines of all-time, earning the man over $60 million a year. Overall, the Jordan brand is valued at over one billion dollars. Over 30 years after it’s release, the shoe brand is more popular than ever before, with customers lining up outside of shoes stores for hours just to get their hands every new release. 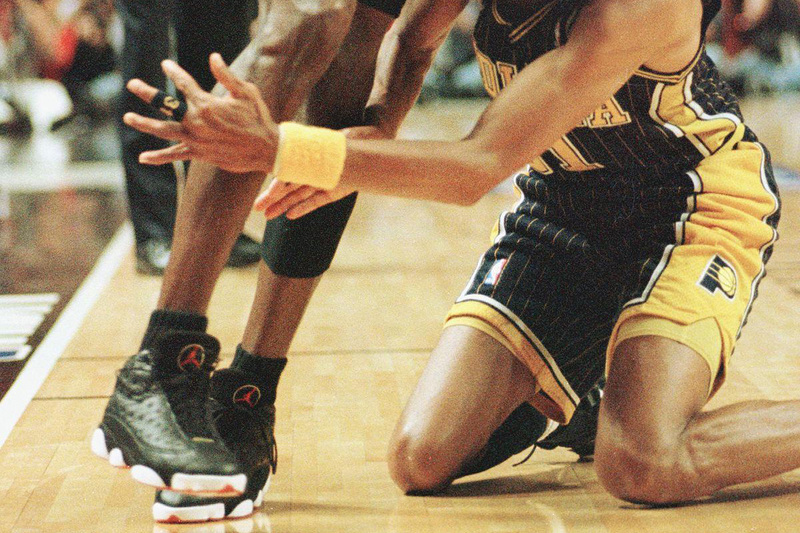 You already know Michael Jordan was loyal to Nike. He knew how important his role as a brand ambassador was. 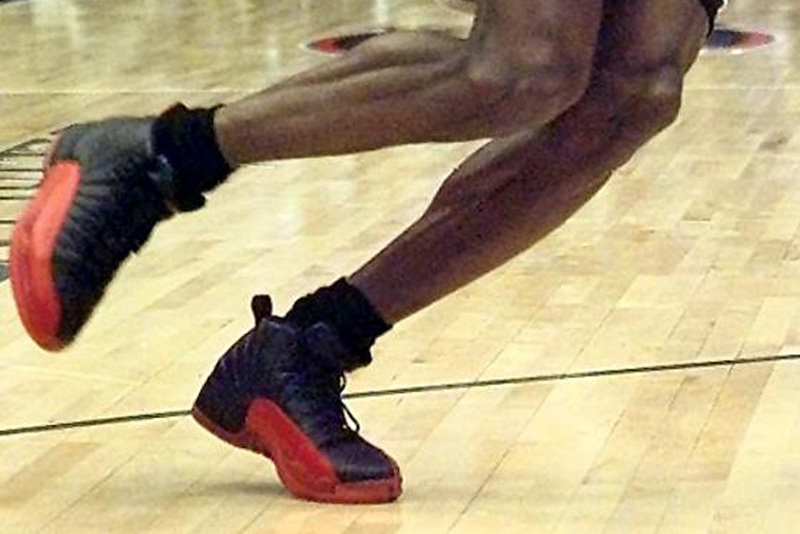 In fact, he was so determined to sell Jordans that he wore the red an black shoes during games, even though it was against the NBA’s dress code. Jordan didn’t care though. He paid every fine the league handed down. They barely hurt his paycheck anyway. Back then he was one of the top paid athletes in the world. 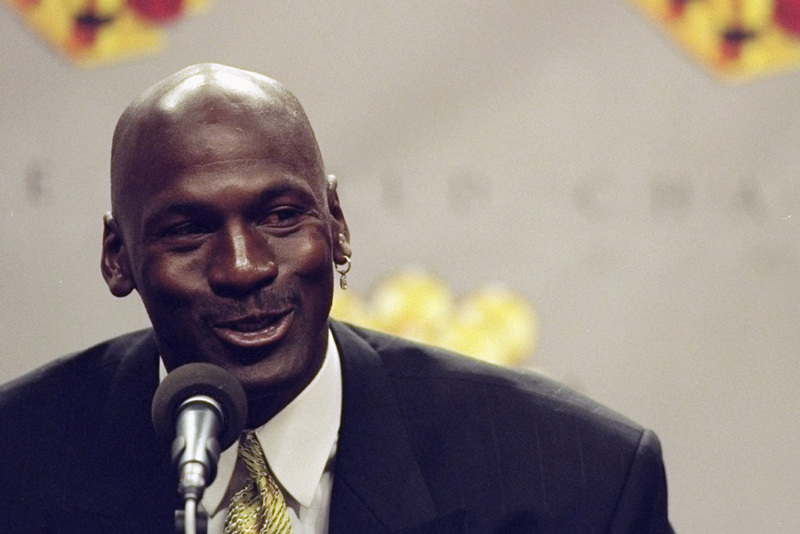 During his career, Michael Jordan made a lot of money. As one of the NBA’s highest paid athletes, he made around $4 million a season. That may sound small, but sports didn’t pay the same in the ’90s that they do today. 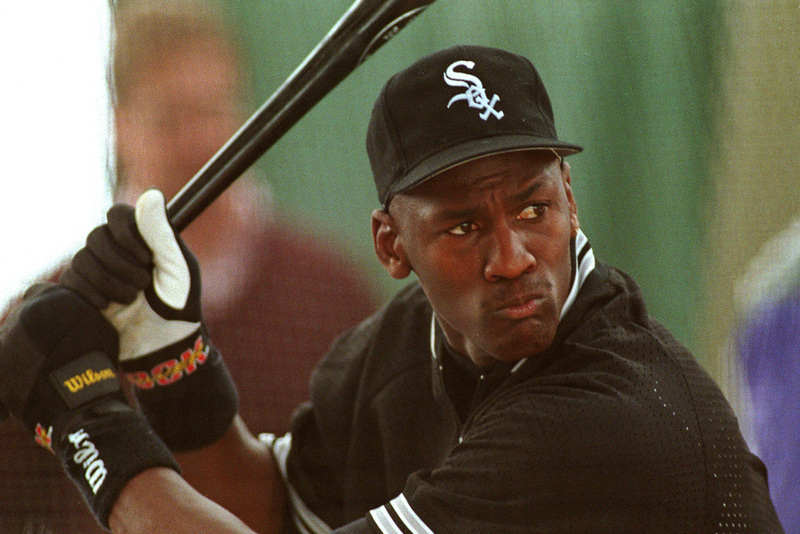 In 1997, however, Jordan got a huge pay raise to $30 million. One year later, he earned $33 million, making him a very wealthy man. If Jordan played in the NBA today, there’s no telling how much money he would be making per season. In 2010, Michael Jordan became the majority owner of the Charlotte Bobcats. 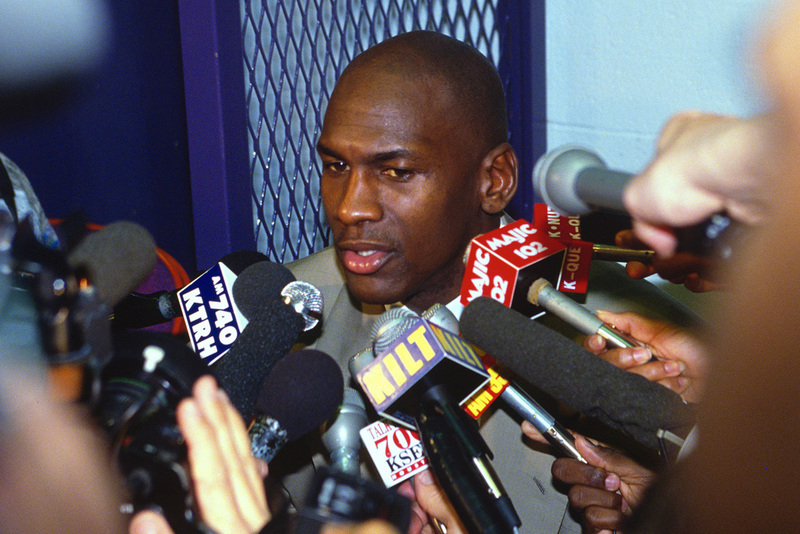 They were his hometown team, and buying them was a dream of Jordan’s. 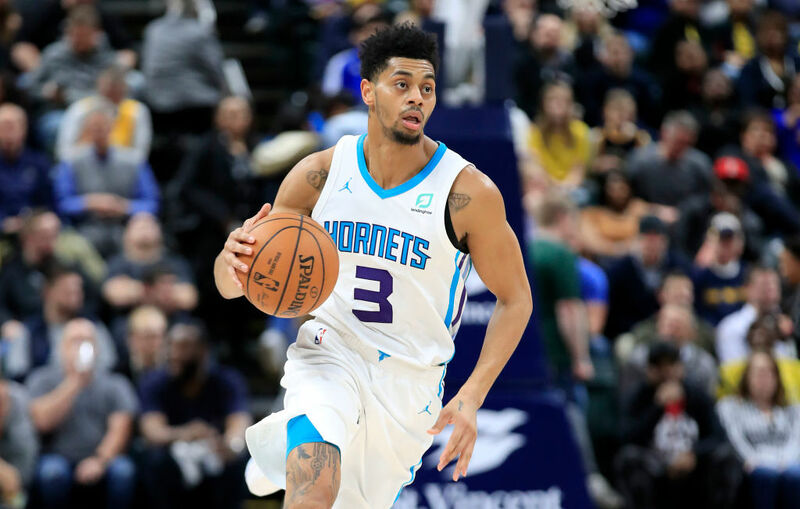 There was only one problem; they should have been name the Hornets. The original Charlotte Hornets moved to New Orleans, taking the name with them. When the now Pelicans decided to sell the name, Jordan happily bought it back, restoring his childhood team to their original glory. Now he just needs to put the pieces together to bring a title trophy to his home! When Michael Jordan arrived in Chicago in 1984, the Bulls forget to send a limo to the airport to pick him up. A drive nearby, George Koehler offered to help after his rider failed to show up. Oddly enough, George didn’t realize it was Michael Jordan. He though it was Michael’s brother Larry, who he had gone to high school with. He charged Jordan $25 for the ride, starting a lifelong friendship. Who says you can’t be friends with your driver. Michael Jordan married Juanita Vanoy in 1989. The couple had three children together and we happy for nearly two decades. In 2002, they announced that they were filing for divorce. Four years later, the divorce was finalized. The $168 million divorce settlement was the most expensive in history. They claimed the divorce was amicable, and they shared custody of their three children; Marcus Jeffrey, and Jasmine. 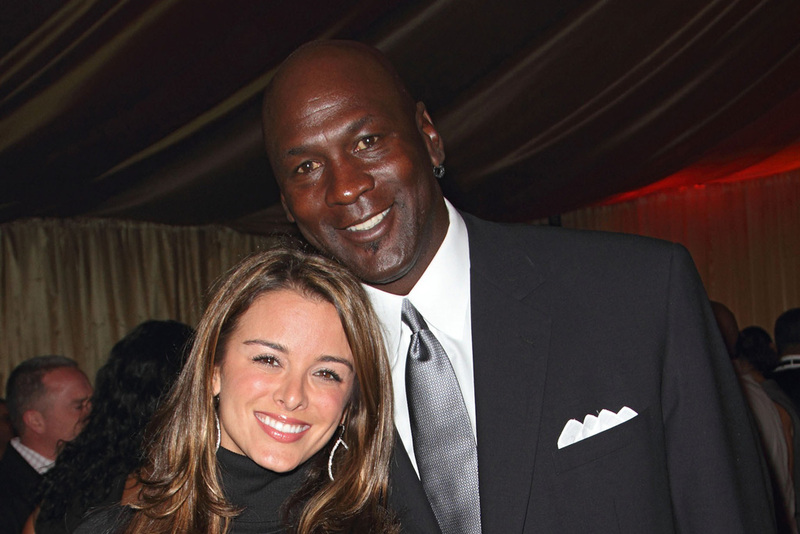 in 2013, Jordan married Yvette Prieto, his long time girlfriend. If basketball didn’t work out, Michael Jordan had a backup plan. He would become a weatherman. Going back to school in 1986 to finish his degree in cultural geography was only the start. The field is considered an introduction to meteorology. To become a weatherman, you need to study meteorology. By finishing his first degree, Jordan was making sure he wouldn’t fall onto hard times if the Bulls decided to cut him. Luckily the NBA wasn’t the same as high school, and everything turned out just fine for him. Michael Jordan might seem perfect, but even he has his addictions. In 1991, to deal with the stress of his long drive to the stadium, he began smoking. It didn’t take long for the bad habit to become a regular habit. Luckily for him, his new bad habit didn’t effect his on court performance. Although he and his coaches knew it was unhealthy, no one said anything as long as he was still producing at an MVP caliber level. When you’re a superstar athlete, business owner, and fashion mogul, you deserve the biggest house possible. Michael Jordan’s house does not disappoint. On the premises is a basketball court, 11 bedrooms, a guard house, a guest house, and a pool house. There is also a gigantic personal movie theater. When Jordan had the theater designed, he demanded that it be large enough to handle enormous amounts of cigar smoke. In 2017, he sold his mansion for over $7 million. 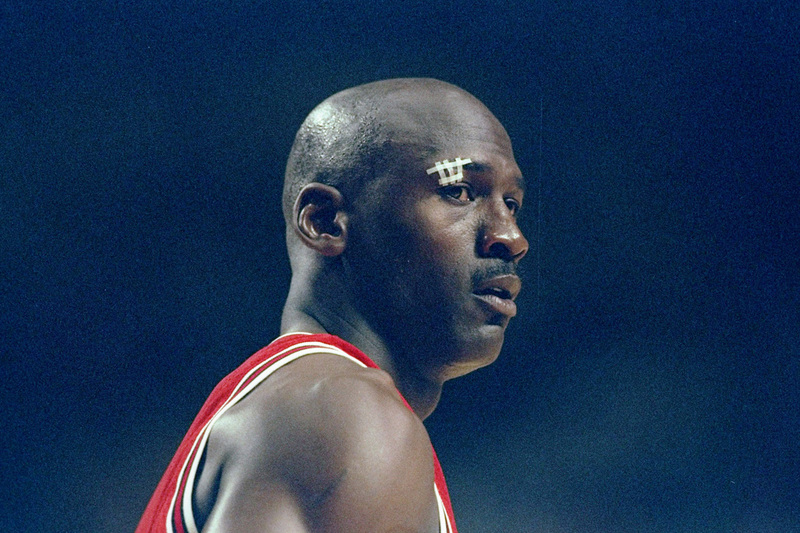 Michael Jordan, like almost every other athlete, was incredibly superstitious. 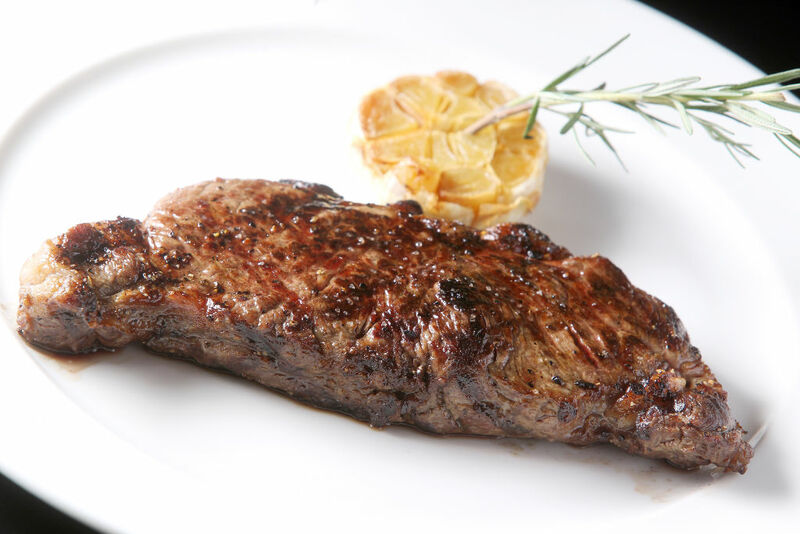 Before every game, he was notorious for eating the same meal; a 23 ounce New York steak, a side salad, mashed or baked potatoes, and a ginger ale. Other athletes to have similar routine include Ryan Vogelsong. The former MLB pitcher used to eat enchiladas the night before a start. During one of the San Francisco Giants’ World Series run they became known as rally enchiladas. When you play sports, fans the opposing team will always try to sabotage you. That’s on theory about what caused the “Flu Game.” Then night before the game, players on the Bulls, including Jordan, were hungry. It was too late to order room service, so they ordered a pizza. The players became suspicious when five men showed up to deliver the pizza. Only Jordan was brave enough to eat the pizza. Team trainers were called to his room a few hours later to attend to him while he was curled up on his floor with food poisoning. To the normal person, Michael Jordan’s dining room table might seem strange. It’s littered with thousands of tiny holes. But why? Jordan had the table commissioned that way. 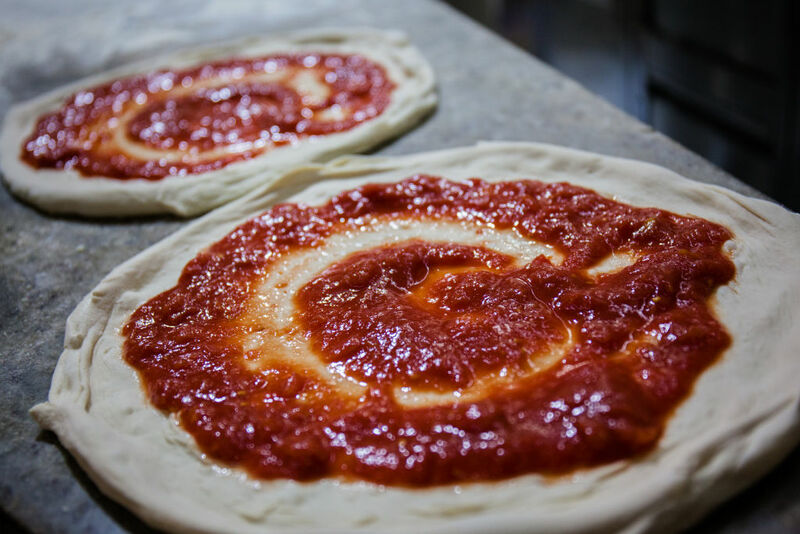 There are 32,292 holes to be exact. Can you guess why? That number is how many points Jordan scored during his Hall of Fame career. Just imagine how many holes there would be if he hadn’t missed a few years to play baseball! At least a few thousand more! Here’s a strange one; in 1993, a doctor named a newly discovered strain of salmonella after Michael Jordan. The doctor was treating a patient when no one could identify what kind of salmonella they had. Tests, including from the CDC, were inconclusive. When it was determined to be a brand new, undiscovered strain, the doctor was able to name it whatever he wanted. Of course he would choose to name it after his favorite Chicago Bull; Salmonella mjordan. Despite never playing for the Miami Heat, the team still had enough respect for “His Airness” to retire the number 23. It was the first number the Florida based franchise ever retired. The team has since retired Alonzo Mourning’s number 33 and Tim Hardaway’s number 10. Jordan’s number was retired by the Heat in April, 2003. It happened before the start of Heat Wizards game, because of course it did. 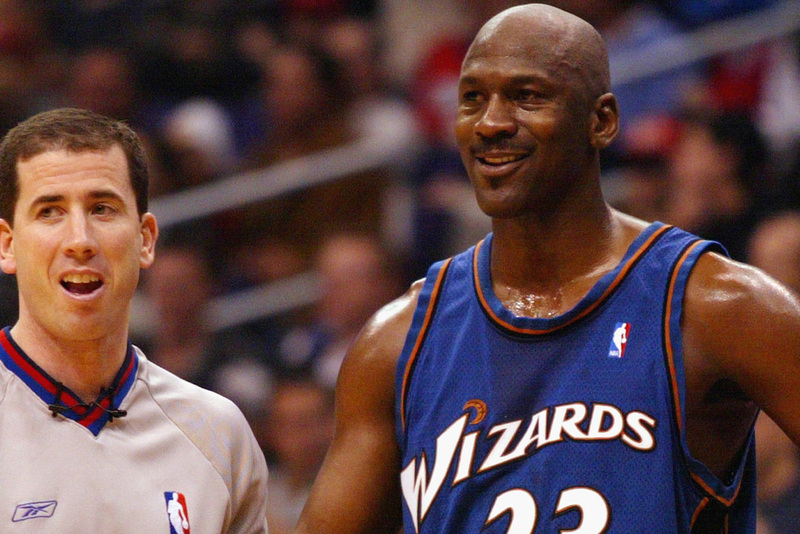 At the sound of the final buzzer, the Wizards had won, honoring Jordan for his hard work.